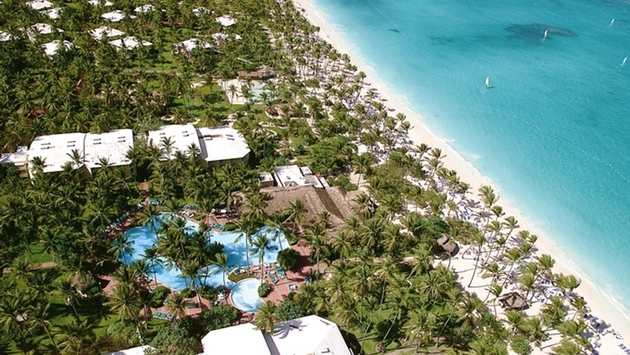 Palladium Hotels & Resorts is offering new family-friendly amenities and services in Punta Cana. 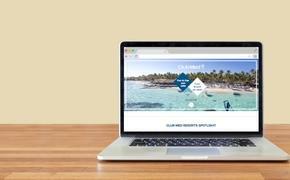 The Grand Palladium Bávaro Resort & Spa unveiled its new Family Friendly Rooms. All three of the adjacent resorts, including the Grand Palladium Bávaro Resort & Spa, Grand Palladium Palace Resort Spa & Casino and Grand Palladium Punta Cana Resort & Spa, can utilize the Palladium’s signature age-specific Kids’ Clubs, now expanded. The new Family Friendly rooms are subject to a per person supplement and guests staying in them can pre-request that the room be stocked with diapers, formula, etc. Upon arrival, children ages 1 to 19 staying in these rooms will also receive welcome packs. The Baby Club (ages 1 to 3) and the Mini Club (ages 4 to 12) have recently been renovated to offer children more age-specific games, a larger swimming pool, zip-line and a series of cooking classes that teach kids about local flavors and ingredients in the region. To experience the Family Friendly Room at the Grand Palladium Bávaro Resort & Spa, and Kid’s Club at the Grand Palladium properties in Punta Cana, book from now until April 30, 2012, to receive 20 percent off of the all-inclusive rate for travel from May 2 to Oct. 31, 2012.